Due to weather conditions JMT 2 (1-4pm) and ISA (5:30-8:30pm) are cancelled today, Wednesday, February 24, 2016. ISA is cancelled tonight due to weather – Wednesday, February 3rd -5:30-8:30pm. An email will be sent with. 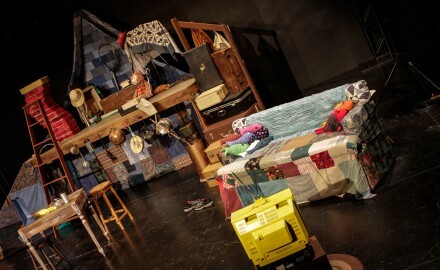 A brief look at Kaitlin Hickey’s set design for The Space Between. Our 2016 Young Company production The.